Queenstown police issued zero fines in the first two months of the resort’s controversial booze crackdown. 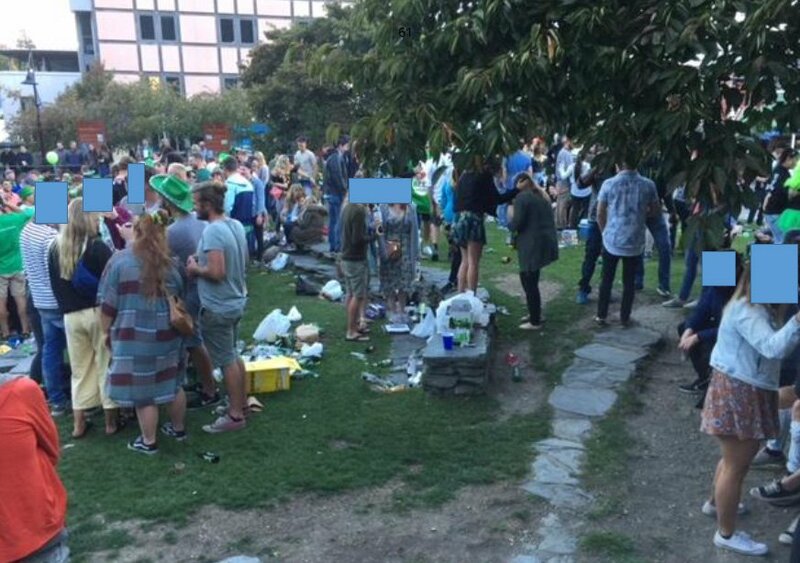 Police were given the power to dish out $250 tickets to anyone caught boozing on the streets after a furore over Crate Day drinking. Cops showed councillors 59 photos of litter and public drunkenness - including one man who had fallen asleep in a doorway after appearing to defecate on his own wallet. They demanded a 24/7 ban on drinking in public places. But councillors instead banned unlicensed drinking outdoors in the district’s town centres and other areas on certain days and between the hours of 8pm-8am (a two-hour extension of the night-time ban). The council bylaw came into force on November 30 - after weeks of consultation and council meetings. But so far, official records show, cops haven’t issued a single infringement notice to anyone for breaching the bylaw. Alcohol harm prevention officer Sergeant Tracy Haggart says people are still flouting the rules, but police aren’t rushing to write tickets. "From 8pm, we’re still finding everybody’s drinking on the beach, but we just tell them that they’re not allowed to and usually they’ll say sorry and tip it out. "If they argue the point, then they can face getting an infringement." Awareness was a bit of an issue particularly at the start, with signage not in place for when the new rules kicked in, she says. "Our big focus was trying to educate, because we found a lot of people didn’t know."